Elliott Anderson is one of the leading photographers in the Caribbean. 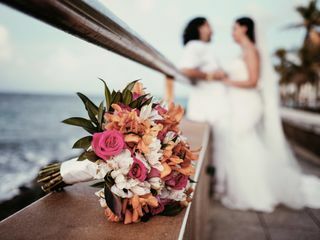 Elliott believes that a photographer's job is not just limited to documenting the day, but expressing the feeling of your wedding day through your images. Anderson's shooting style is primarily journalistic, recording the various happenings of a wedding day. Though, he's also known for producing stunning and unique portraiture for his clients--artistic images that would look at home in any fine art gallery. 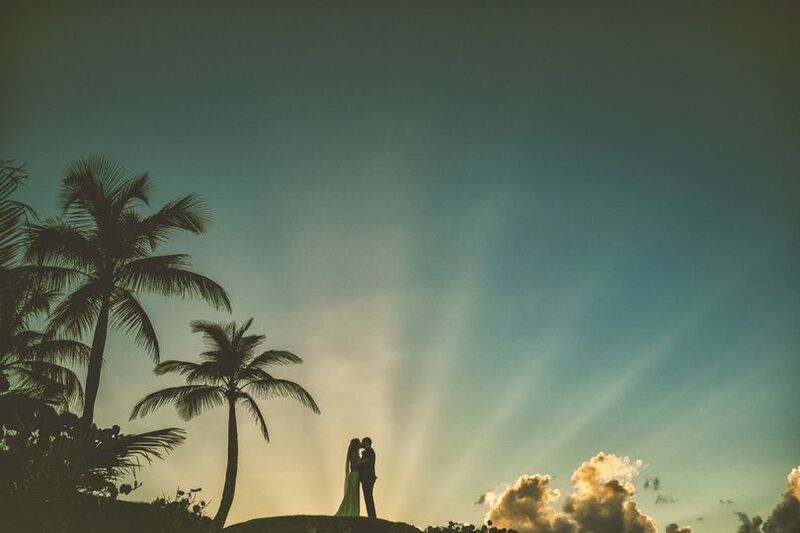 E. P. Anderson Photography was started out of a desire to provide a local option for weddings being held on the island of Vieques, Puerto Rico. 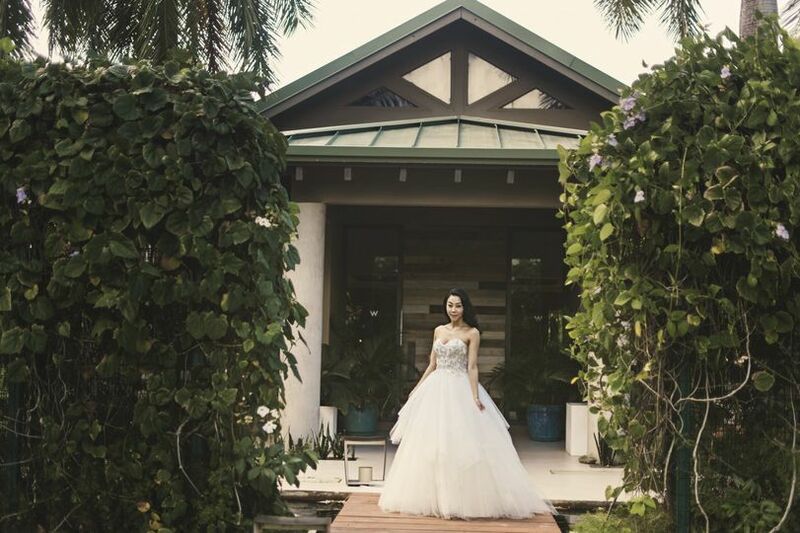 What started as a small studio, mainly servicing small destination weddings happening on Vieques, has sprouted into a high-end wedding studio servicing all of Puerto Rico and the surrounding islands in the Caribbean. 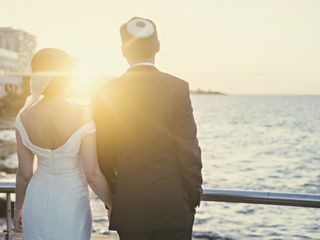 Elliott's photographic jouney began in 2006, working as an assistant for a major wedding studio in Portland, OR. 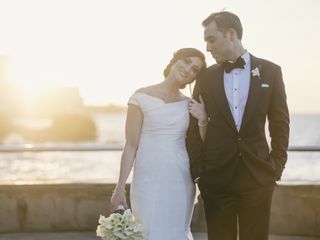 After moving to Vieques in 2012, it was apparent that the need was there, so with the help of his wife Jillian, launched E. P. Anderson Photography. Within a couple years, it became a full time job for both of them. 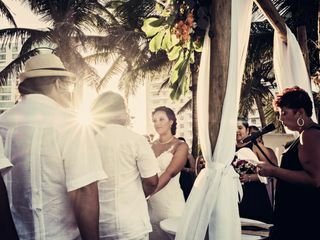 As of 2017, Jillian began working as a wedding planner on Vieques, but still works the client relations side of E. P. Anderson. Jillian and Elliott are just the best!! We had the good fortune to be on island twice before our big day and they made an effort to come meet us both times to say hello. 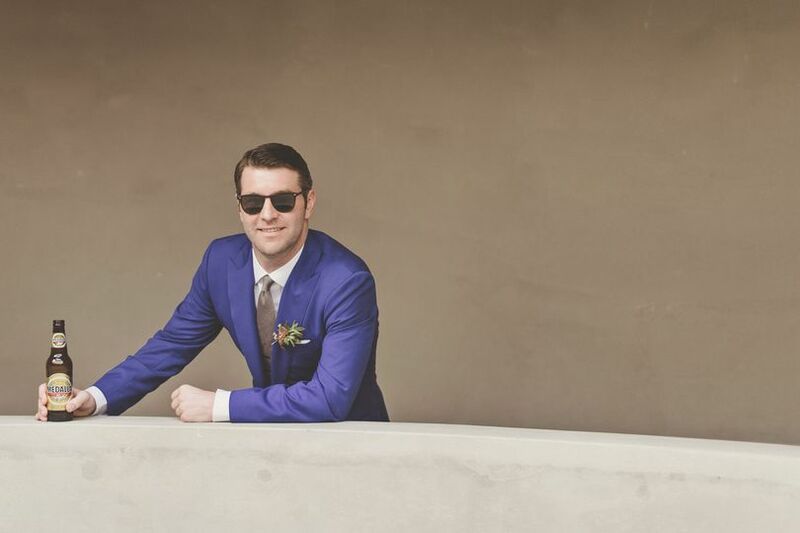 My now husband is very camera shy so we were a bit concerned about his comfort level the day of the wedding in regards to being followed around. We opted for video and photos. We could not have asked for anything more. They are amazing people and really went above and beyond to get to know us and make us feel comfortable at every step of the way. It felt like Elliot and Jillian were just another set of friends attending the wedding instead of strangers photo documenting us. 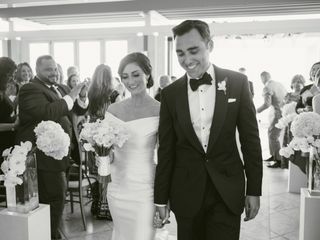 Beyond just wedding photos/videos, they were a great resource for all things wedding. 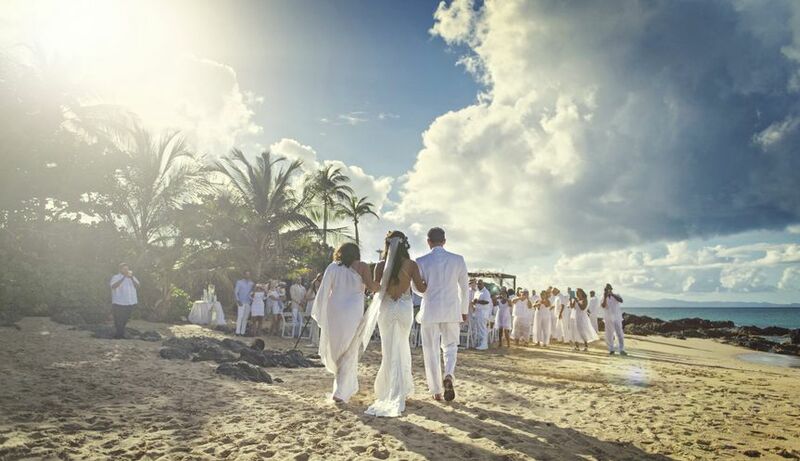 If we needed anything on island, all we had to do was ask to be led in the right direction to having our dream wedding for our family and friends. Elliot did a really excellent job documenting every aspect of our wedding all by himself...I feel like usually 2 photographers are needed for the type of coverage that Elliot was able to provide by himself. The drone shots were just STUNNING and so fun! The photos were delivered quickly and the artistic edits are wonderful. Don't second guess yourself!! Just book them ASAP!! They will do a wonderful job! Elliott was a perfect choice as our wedding photographer. Not only is he the husband of our wedding planner which makes things convenient but he is a fantastic photographer. He does terrific work. You just have to look at his photos and you can see he has a great eye. He is so easy going and patient which makes for a great experience. I highly recommend him! Elliott and Jillian are a dream to work with – kind, professional and super talented! Jillian was great at communicating all the details and managing things on the front-end. Elliott did our engagement photos in Old San Juan and then wedding photos at Hacienda Siesta Alegre and was wonderful to work with both times. Easy to talk to, professional and overall an awesome photographer. My husband and I are both a little uncomfortable in front of the camera, but Elliott helped us relax, giving just the right amount of direction to make us both feel at ease. During the wedding, he accommodated all our requests and multiple guests commented on how great he was! He made everyone feel comfortable and still was able to capture all the details of the day beautifully! Highly recommended!! Thank you Jillian and Elliott for everything you did!! With a little under 3 months to plan a destination wedding, we found E.P. Anderson Photography and incredibly lucky we did, and that they were available for our bride & groom&apos;s wedding. 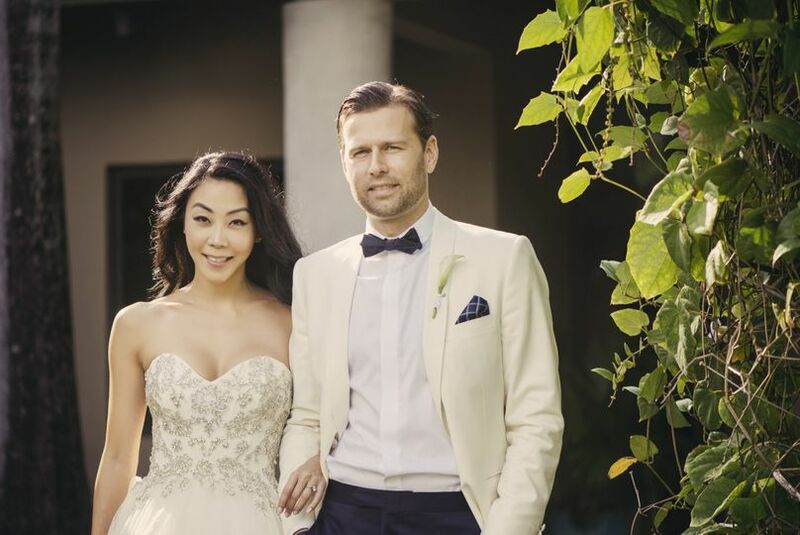 They were not only incredibly professional, but showed enthusiasm and went way above and beyond the call of duty to ensure that the couple had an amazing time, and absolutely amazing pictures! 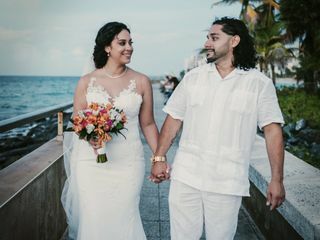 Working with them was our pleasure, and made my job easier as a wedding planner knowing we had selected the right, and best, photographers we could find within PR and Vieques! 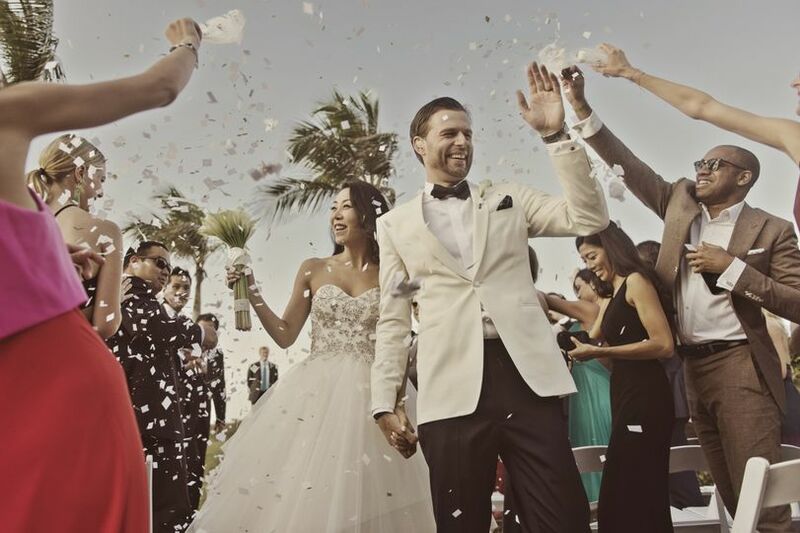 If you want a team that truly cares about the weddings that they shoot and providing the best customer service and quality, please don&apos;t hesitate to reach out to these amazing destination wedding photographers. We can&apos;t wait to work with E.P. Anderson again, both in PR/Vieques and elsewhere around the world! Thank you again for the heart and passion you put into this wedding - it definitely shows and is appreciated more than you know! !